Our family's favorite games is, Guess Who? It was my favorite game as a child and now my kids love playing it too! Gwyn was about 3 years old when I bought our first Guess Who? game. It was quite different than the one I used to play because it was Guess Who? Extra which is much fancier and electronic. Well several months ago I picked up a free box of board games from a local homeschool mom. She was tossing the games because they were missing boards, parts, game pieces, etc. But for this dumpster diving mom it was heaven. 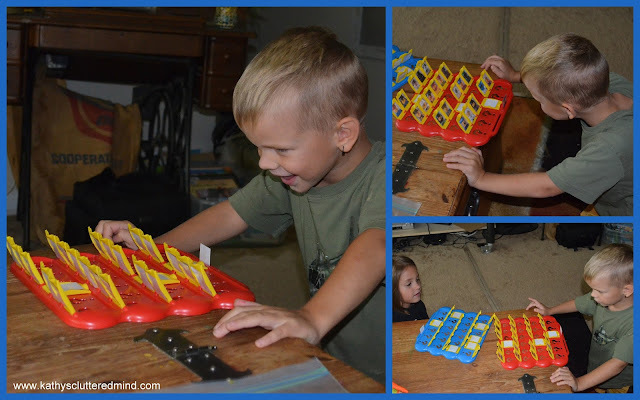 With some creativity those boards and pieces can easily be used to make new games, learning aids, etc. Well guess which game hiding in the box? An original version of Guess Who? It was missing most of the people cards...but that didn't matter because I turned that trash into an educational family game treasure! Click the photo to download the Lego file. You can create a Guess Who? game to go along with virtually any topic. But since this post is about Learning With Lego's I decided to share about our Lego Mini-Fig Guess Who? game. This was a huge hit with both of the kids and really easy to make. To create your own Guess Who? game find 24 images you would like to use and re-size them to fit the Guess Who? flaps. The size may depend on your game version, ours were about 1 1/4 in. x 1 1/4 in. Next print 3 sets. One set for each for the red flaps, one for blue flaps and the third for your mystery person draw pile. Here is a FREE file for you to download so you can easily make your own Guess Who? Lego Mini-Fig game(image credit all I did was re-size the images to fit the game). *Note there are 6 extra cards in the file so you can choose which you want use. Just make sure you place the ones you are not using from all 3 sets aside. And guess what else? Any Guess Who? game you create can also be used as a memory game! So now you have two games in one! Be sure to check out my Guess Who? 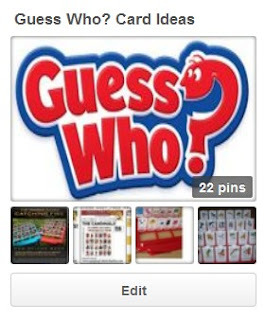 Pinterest board for more Guess Who? ideas like presidents, saints, dinosaurs, kooky creatures, Thanksgiving, historical figures and more (several of the pins even include the FREE printable cards)! You can get really creative and make a game for virtually every subject (even math) or perhaps make your own personalized family game using family photos! 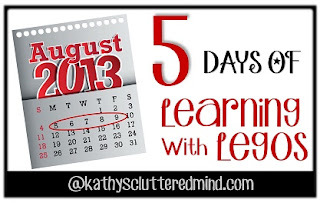 Be sure to check out my other Learning With Legos posts! Also my Lego loving son has his very own blog now, "Minifig Homeschool Adventures." 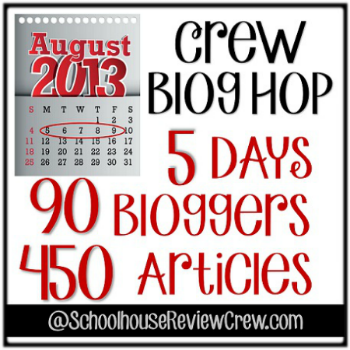 To check out more great 5 day posts from TOS Crew members click the image below. There are many different topics covered! What an AWESOME idea!!! My husband just bought this game at a yard sale a few weeks back. My kids are going to LOVE this!! !